Easter is a great time for celebration, spending with family, and reflection. Here are 4 movies of varying nature to prepare you for this joyous holiday! 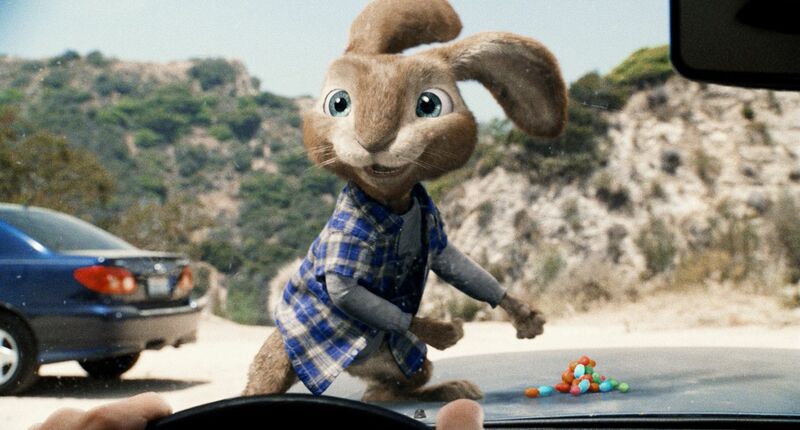 Great for the entire family to watch together, Hop was done by the same people who were behind the hit Despicable Me. Combining the use of computer generated animation and live actors, this is a re-imagining of the classic tale of the Easter Bunny. The kids are looking to watch something entertaining and you want the family to sit down together for a great flick? Put this movie on for just that! Carrying on with the theme of movies you can watch with the entire family, here’s a animated classic starring the Peanuts gang. 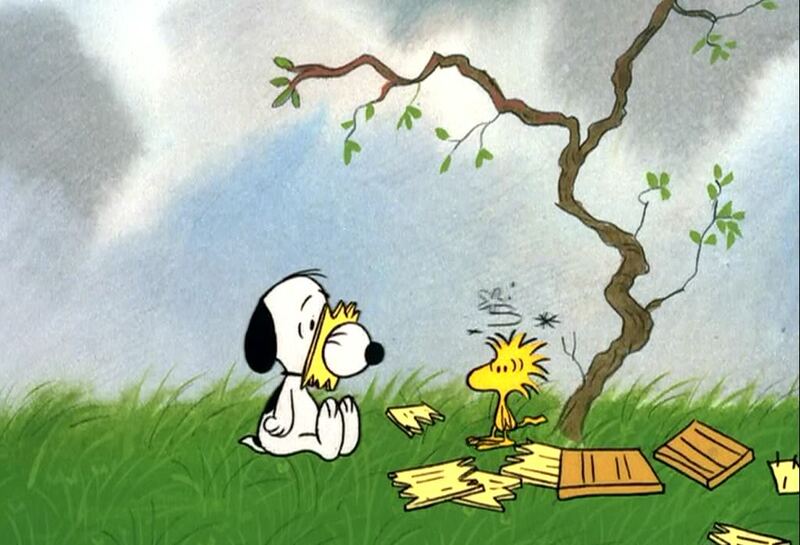 Created in the 1970’s, this movie can be a great introduction to the hi-jinks that go on in the Peanuts universe, and the hand drawn animation is a nice contrast to the graphics generated in today’s cinema. If your kids wonder what the adults are saying, tell them you don’t understand them either. 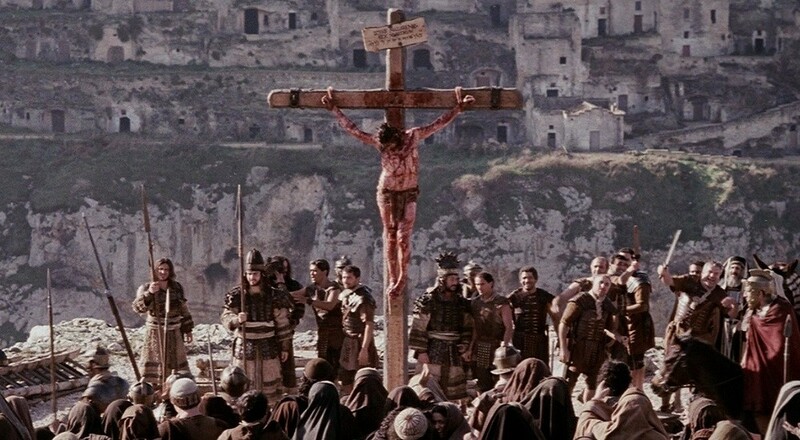 With Mel Gibson taking the directorial chair this time around, this movie documents the final hours of the beloved savior. Raw and violent with the strong ‘R’ rating, this is something that you should watch when the kids are out of the room, or a little older to get a glimpse of. One of the greatest biblical classics ever released, this 4 hour epic chronicles life before the birth of Jesus, telling the tale of Moses and how the Ten Commandments came to be. Long and dry, this may put the kids to sleep, but if you can tough out the long duration of the film, you’ll understand why it is one of the greatest movies ever created for the story.